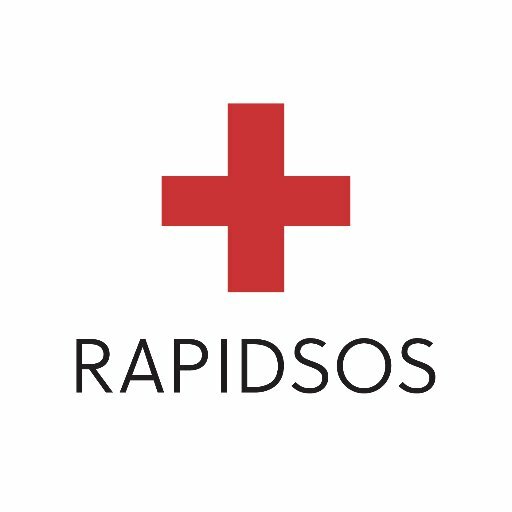 RapidSOS, a NYC-based emergency technology startup, closed a $14m Series A funding. The round was led by Highland Capital Partners with participation from A3 Ventures (the innovation subsidiary of AAA Northern California, Nevada & Utah), The Westly Group, Two Sigma Ventures, Motorola Solutions Venture Capital, Responder Ventures, and individuals including Tom Wheeler, Julius Genachowski, Dennis Patrick. Led by Michael Martin, CEO, and Nick Horelik, CTO, RapidSOS is developing technology to predict and preempt emergencies before they occur, dynamically warn people in harm’s way, and link data from any connected device (smartphones, wearables, connected cars, and home IoT) directly to 911 and first responders.